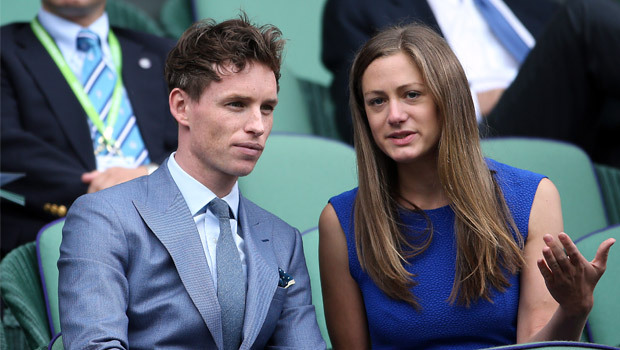 Eddie Redmayne left his gorgeous girlfriend Hannah Bagshawe at home last night to enjoy a well-earned boys’ night out with Sienna Miller’s fiancé, Tom Sturridge. Eddie and Tom have been friends for years and even appeared in a film together back in 2006. Tom and Eddie played flatmates in the psychological thriller Murderous Intent and have been friends ever since. One person who’ll be gutted they missed out on all the fun will be Robert Pattinson, who also falls into this starry friendship group. Back in 2010, Kristen Stewart described her first meeting with Eddie Redmayne and how the actor had told her she was about to begin working on Twilight with ‘his mate Rob’. How can we make friends with this lot? Seriously? Eddie Redmayne for Fifty Shades Of Grey?